No one relishes the thought of pondering death for too long. Aging adults don’t want to consider what giving up the keys to the car will mean for their independence. And, thanks to the prevalence of identity theft, financial information always has an aura of silence surrounding it. 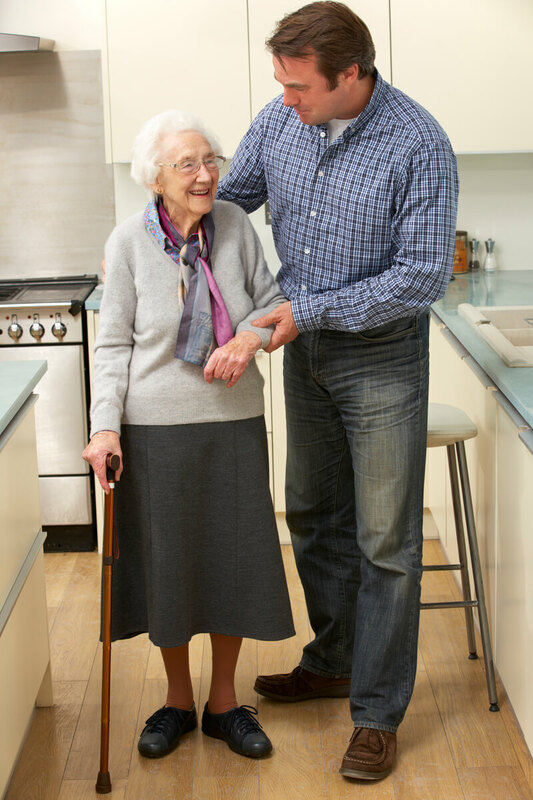 However, as you begin assuming more and more responsibility as a caregiver, there will come a time when you will have to discuss these awkward issues with an aging family member. 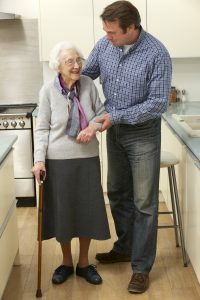 Don’t give advice unless it’s asked for: This is an especially important tip for adult children who are looking after their aging parents. 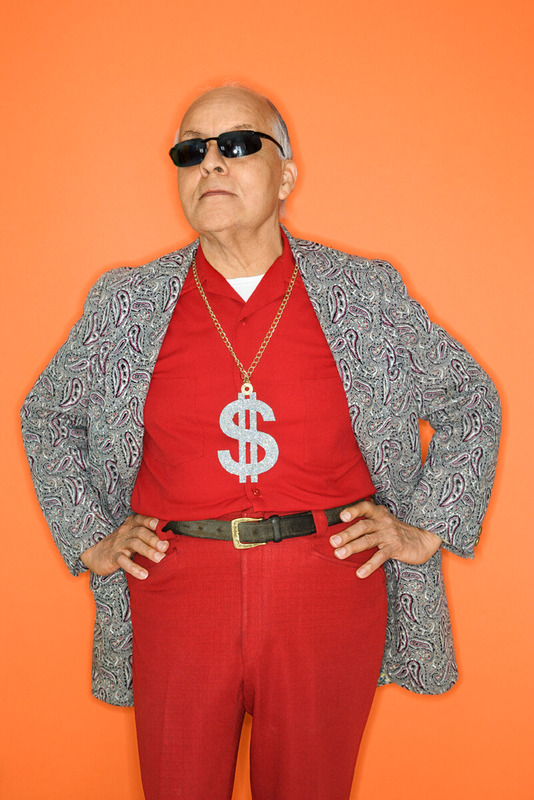 Your mother and father are used to providing you with advice and guidance. When this dynamic begins to shift, it may start to lower their self-esteem and make them feel out-of-control. 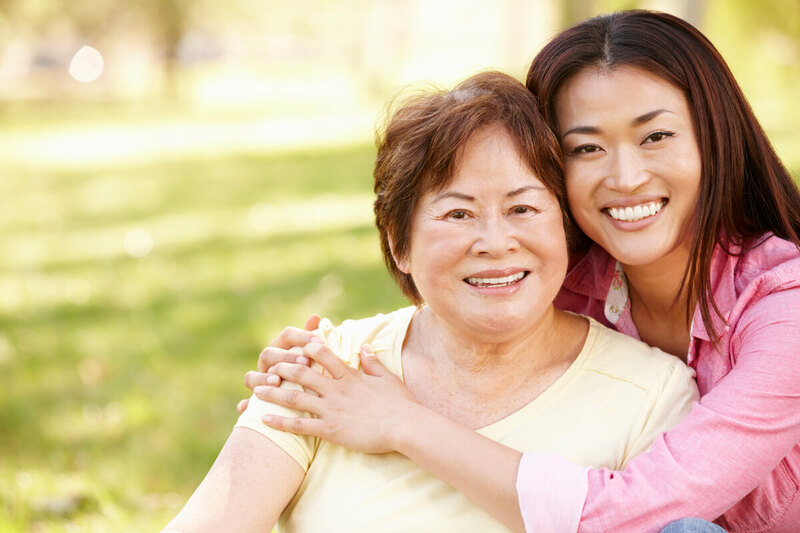 Getting an outside expert—such as a financial advisor, or elder law attorney—to provide professional guidance can make an elder more receptive to new information. Pick your battles: It’s likely that your loved one needs help with multiple tasks—don’t try to tackle all of them in a single conversation. Prioritize their needs and address those needs over a series of discussions. This will allow each talk to remain focused on identifying a single problem and all of its potential solutions. Listen to what they’re saying: Make sure you’re really listening to what your loved one is saying. Try not to interrupt, or fill the silence during a conversation. When it’s your turn to speak, summarize what you think your loved one just said and then ask them if you have correctly interpreted their sentiments. Accept differing viewpoints: Expect and accept disagreement, especially when discussing hot-button topics. Acknowledge your loved one’s questions, concerns and viewpoints. Try to come up with a compromise that everyone can accept. Speak calmly and clearly: Especially if things begin to get heated, avoid raising your voice or shouting during a conversation. An argument can quickly escalate if either party starts acting flustered. Also, when speaking to older adults with hearing issues, it’s important to keep your voice low and to make sure to properly annunciate. This will smooth the communication process by ensuring that your loved one is literally hearing what you have to say. Don’t patronize: No one likes to be talked down to, especially if they’ve been living decades longer than the person they’re conversing with. Even if you’re talking to someone who suffers from Alzheimer’s, or some other form of dementia, don’t infantilize them by speaking to them the same way you would speak to a child. Choose your setting carefully: Plan out where you want the conversation to be held. Pick an area that is quiet and has few distractions (television, radio, too many people). Make sure you’re facing your loved one at all times. Put yourself in their shoes: Remember that your loved one is probably feeling like they are losing control over their own life. In their mind, their freedom and independence are being threatened. Be mindful of these feelings and approach every discussion with sensitivity and empathy. Provided courtesy of AgingCare.com, the go-to destination for family caregivers. 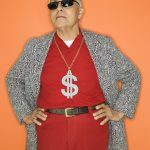 AgingCare.com offers resources and support to help guide family members through difficult conversations, like talking with parents about death or money. 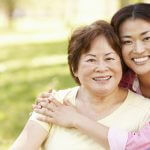 This article is one of a series of articles included in the eBook, Family Caring for Family. Download your free copy at www.AgingCare.com/ebook.